Health Odyssey Chiropractic Welcomes You! Conditions we help people with everyday! We assist patients with a variety of acute and chronic conditions. 1) What exact structures are causing your pain and 2) what has caused those structures to become a problem. Bradley Waterer prides himself on the variety of Chiropractic Techniques and Auxillary Therapeutics used at Health Odyssey Chiropractic. The techniques used are patient and condition specific to match your needs, clinical requirements and expectations. 2. What has led to those structures becoming a problem. An extremely thorough evaluation will allow us to determine if you are in the right place to get the help that you require. 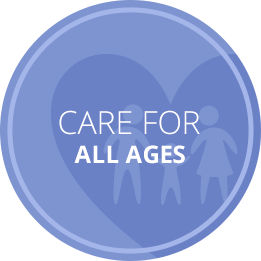 We will immediately get to work and customise a specific care plan for your condition and health goals. Our techniques range from gentle chiropractic techniques like S.O.T® and Activator® to traditional diversified Chiropractic Adjustments. Auxillary Therapeutics include among others, electrical modalities such as ultrasound, soft tissue release techniques, dry needling, trigger point therapy, kinesiotaping and rigid strapping. Patients of all ages, from young babies to seniors, are welcome at Health Odyssey. 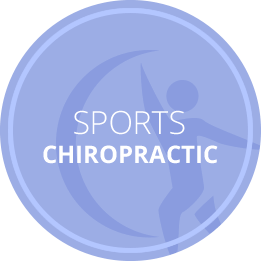 We can help you with acute or chronic spinal conditions, sports related injuries, upper and lower limb problems. 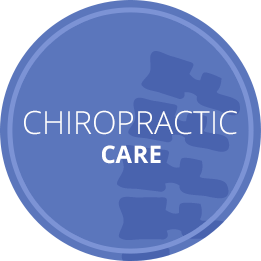 If you have a problem that you are not certain if we can help you with, please give us a call and Bradley Waterer, chiropractor Bondi Junction, will be happy to advise you accordingly.